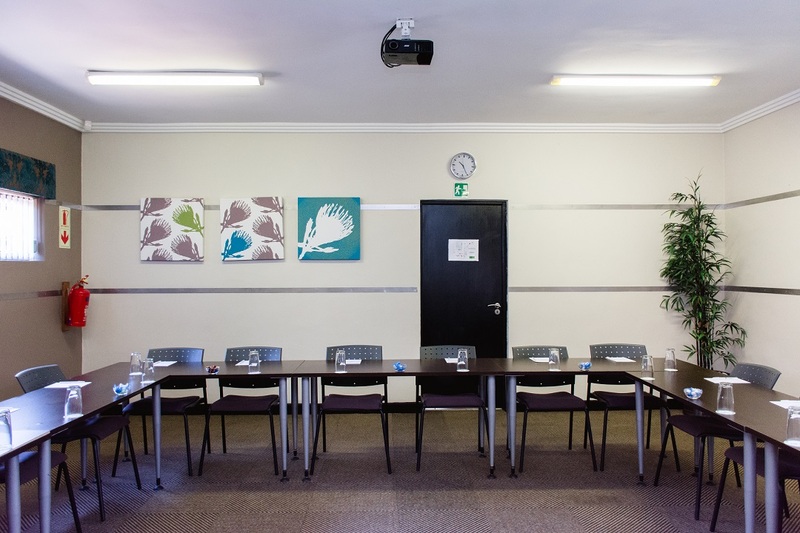 The Corporate Conference Centre is a highly professional, 4-star graded top quality conference venue, and is within walking distance of the Guest House. The Centre is ideally situated just off the N3 highway at the Linksfield Road exit in Dowerglen, Edenvale, and is only a mere 12km from OR Tambo International Airport. 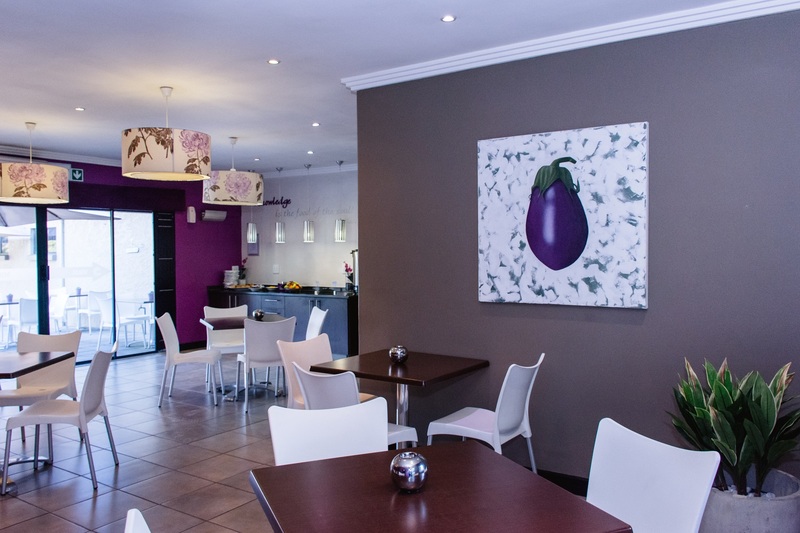 The Centre is easily accessible from Sandton and Johannesburg city centre. 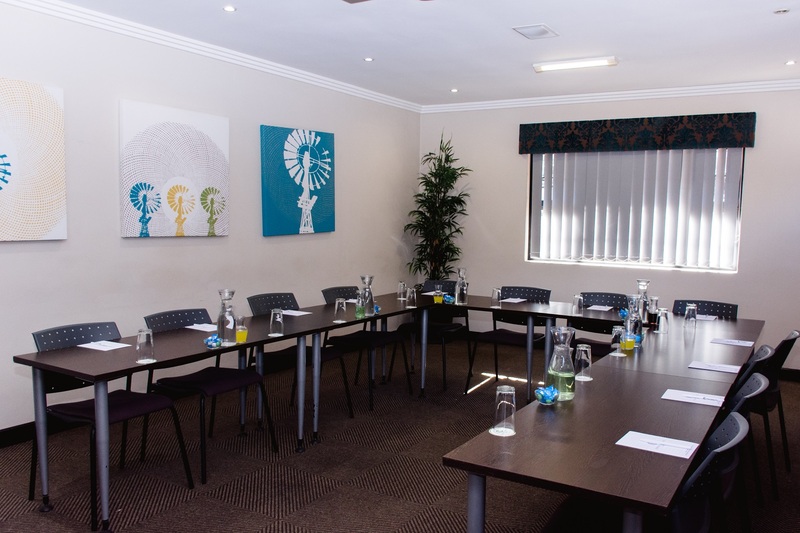 This highly-specialised Conference Centre has a total of 8 training rooms which are fully equipped with the latest AV technology. Rooms are set up as per the clients requirements and can be prepared for Seminars, Training Courses, Strategy Sessions, Sales Meetings or IT Training Courses. 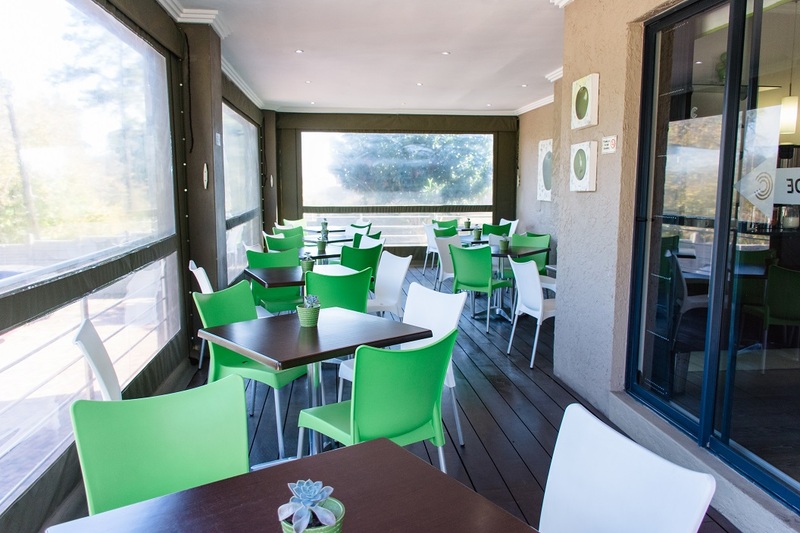 A delicious 3-course buffet-style lunch is served daily in one of the two contemporary dining areas, both of which have a deck which overlooks the peaceful setting of the Glendower Golf Course. Upon request, other catering options are also available, as well as any dietary requirements. 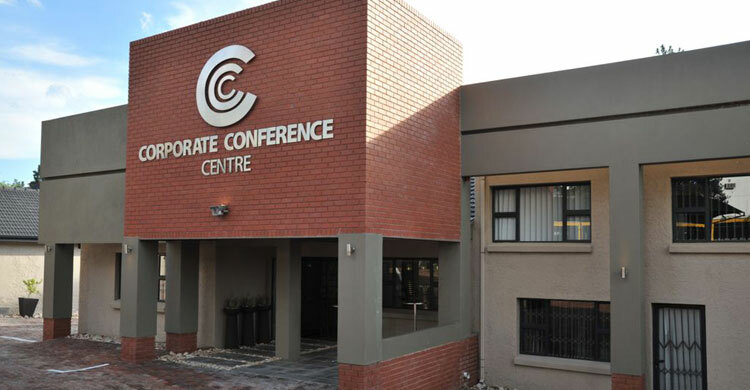 The Conference Centre is also geared to host cocktail parties, presentations, product launches and celebratory parties – contact us for a site visit and quotations. 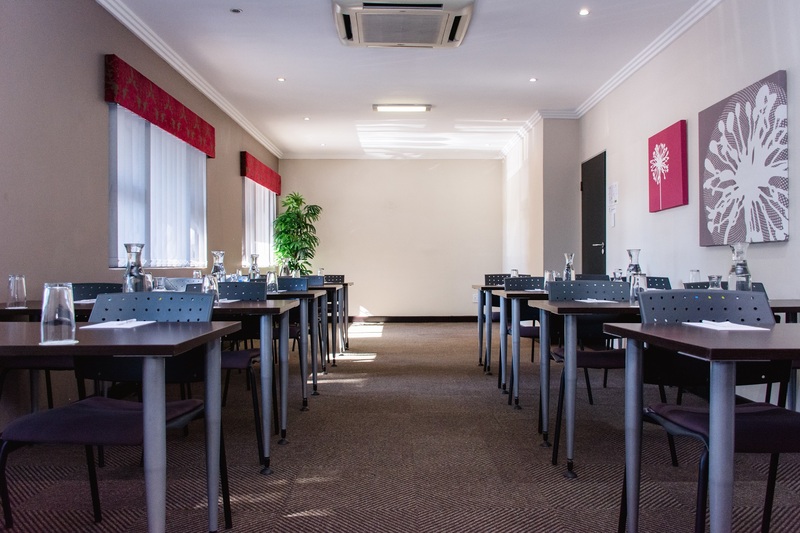 This entire venue is dedicated to ensure training and conferencing take place in a comfortable, highly-professional and enjoyable corporate environment.